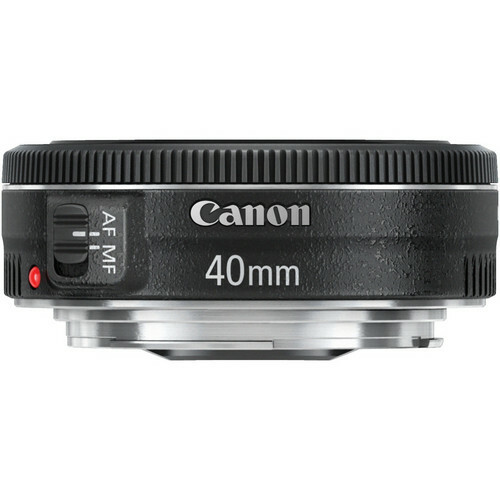 Characterized by its slim, pancake design, the Canon EF 40mm f/2.8 STM is a sleek and versatile short-normal prime that is ideal for everyday, walk-around shooting. 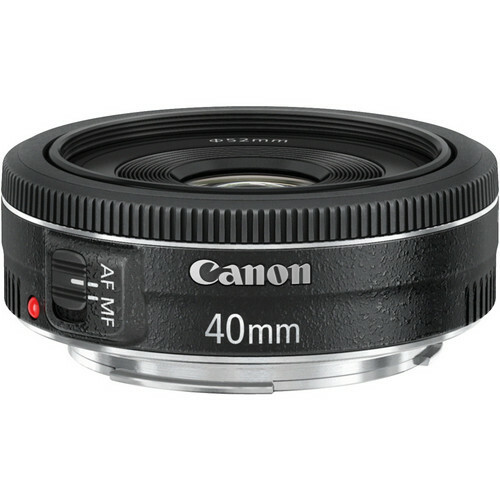 Its f/2.8 maximum aperture helps to realize its slim stature, and also suits working in difficult lighting conditions and offers control over depth of field for working with selective focus techniques. One aspherical element has been incorporated in the optical design, and helps to reduce distortion and spherical aberrations for high sharpness and clarity. A Super Spectra coating has also been applied, which helps to minimize lens flare and ghosting for improved contrast and color fidelity in strong lighting conditions. Additionally, benefitting both photo and video applications, an STM stepping AF motor is used to realize quick, accurate, and near-silent autofocus performance. Pancake form factor measures less than 1″ thick for an ultra-portable, versatile design. 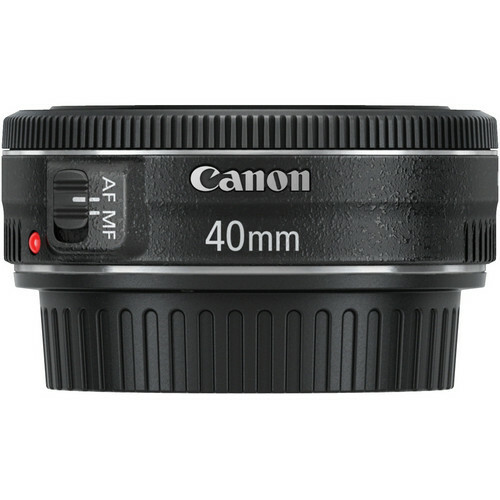 Rent the Canon EF 40mm f/2.8 STM Lens from Deck Hand Camera Rentals today!